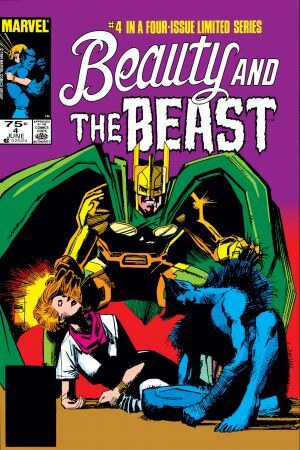 It’s show time and the stakes are terrifying! 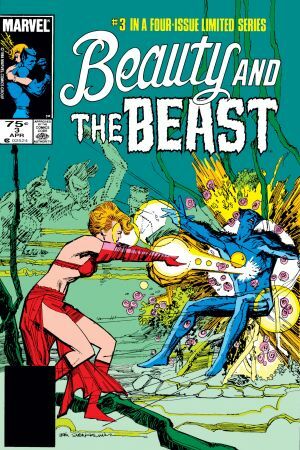 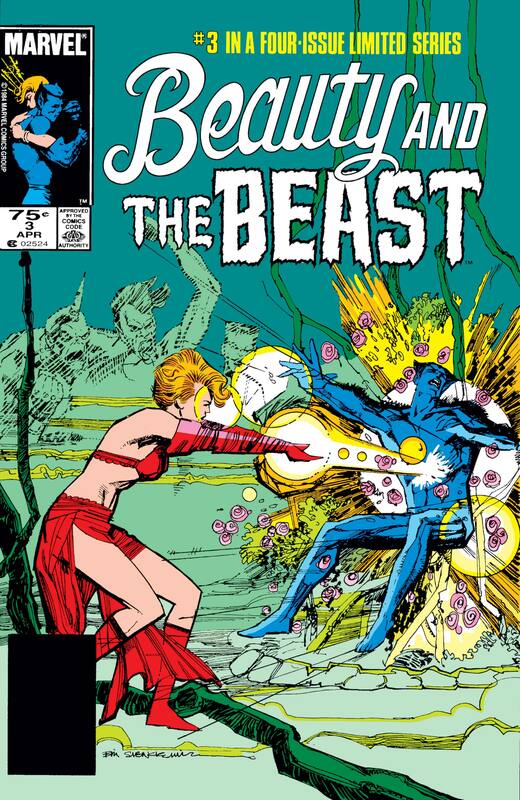 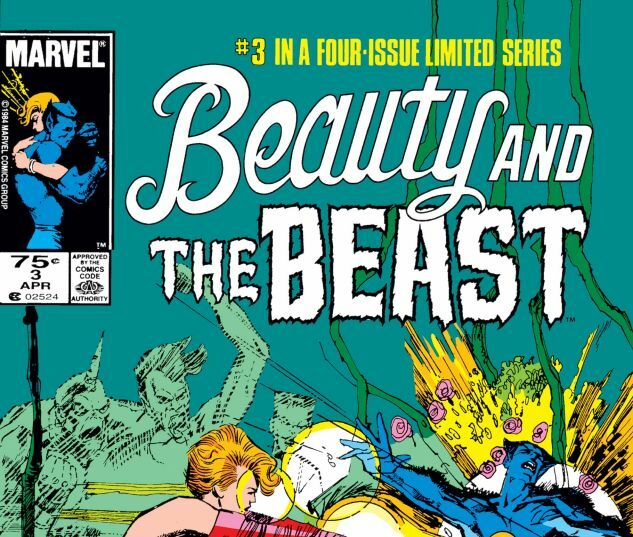 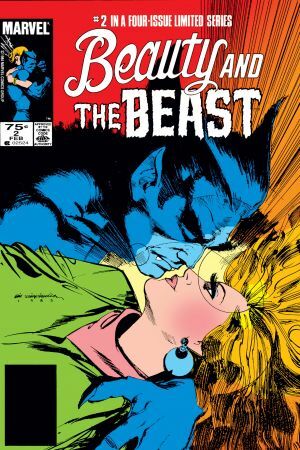 Despite Beast’s disapproval, Dazzler continues her new gig at a mutant gladiatorial arena. 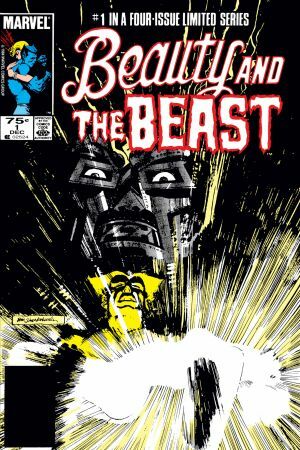 But just as Hank discovers the dangerous serum that is spiking Dazzler’s powers out of control, he too is injected – and turns entirely feral!